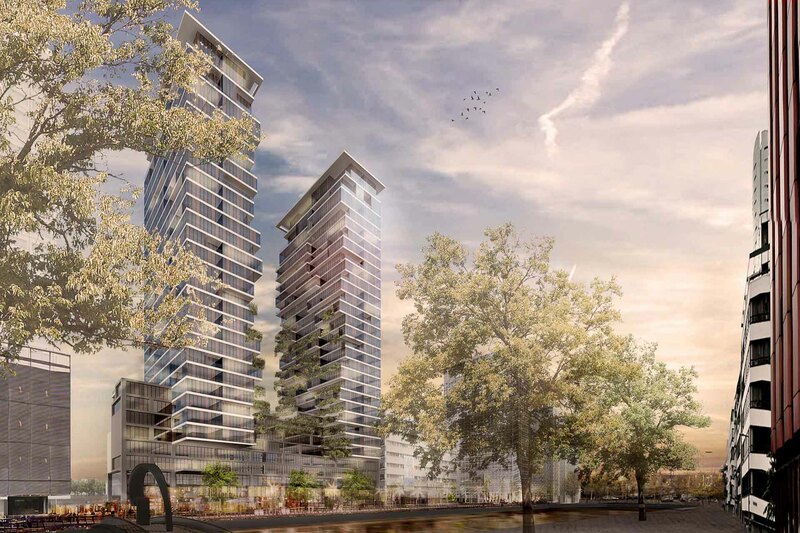 TconcepT’s design for the residential project Boompjes Rotterdam in the Netherlands finishes as first runner-up. Previous Post (p) We have moved to Bink36, the Creative Hotspot of The Hague. Bink36 is an industrial complex of the former telecom company PTT build in 1918.